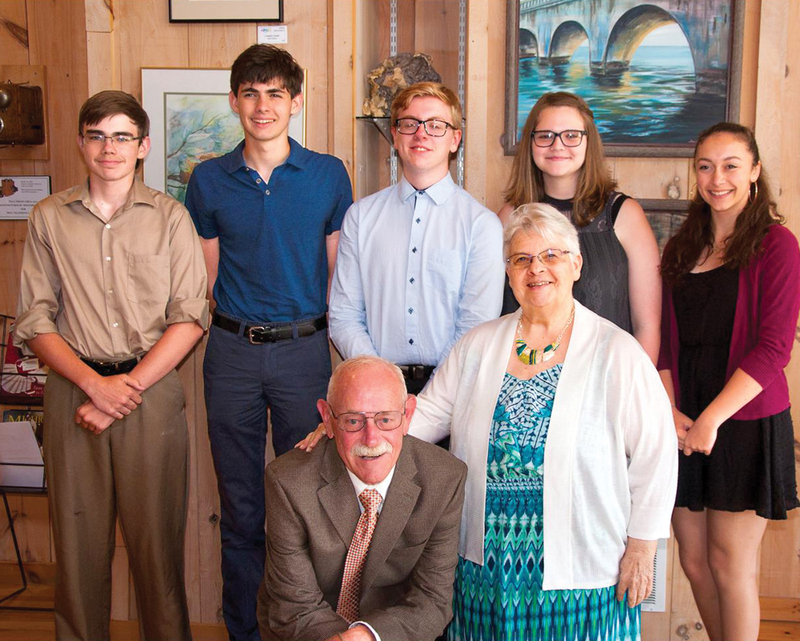 Brush Creek Writers announces the winners of the fifth annual Northeast Michigan Student Writing Contest. Normally, four $100 prizes and one $200 prize are awarded, but this year there was a tie. Contest organizers said that after meeting three times, the judges could not decide between the top two stories. Consequently, they awarded three $100 prizes and two $200 prizes. After they made the decision, the judges discovered they had chosen brothers, Joshua and Jonathan Price of Fairview. This year’s winning students are Jonathan Prevo of Alpena for “Heidi’s Creek,” a reminiscence on the death of a friend; Erin Senn of Oscoda for “Skipping Stones,” a story in poetic form of parental abandonment; Jacklyn Wintersheimer of Roscommon for “I Died,” a suicide who watches life go on without her; and the top two winners, Joshua Price for “Fallen Forest,” how a child, in the midst of the horror of World War II, brings sanity; and Jonathan Price for “Brothers in Arms,” a Civil War battle where brothers learn the terrible cost of war. All of the winning stories are available on the Brush Creek Writers page at www.brushcreekmill.com. The contest began in 2014 as the brainchild of Allan James Grund, who felt the Brush Creek Writers group needed to do more to encourage young writers. A contest was started for students in grades 7-12. 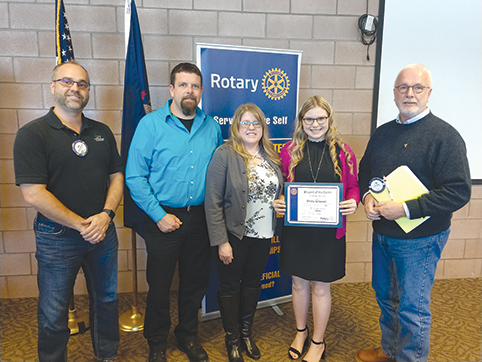 Initially considered a Tri-County Short Story contest, it was open only to students who resided in Alpena, Presque Isle and Montmorency counties. Because some of the students attended schools outside of these counties or attended non-traditional schools, the requirement was that they reside in one of the counties, regardless of the location or type of school attendance. This same requirement was maintained when the contest was enlarged to include all of Northeast Michigan. 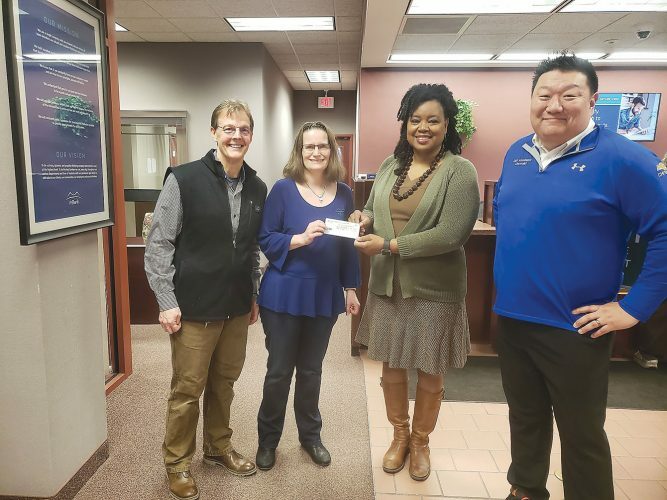 The contest is supported each year by donations from Brush Creek Mill’s “Teeing Up For Kids,” an annual golf tournament held in July, Thrivent donations and donations from Brush Creek Writers. Next year’s contest deadline is Feb. 28, 2019. Rules will be available at school and public libraries, from English teachers and online at the group’s website. Brush Creek Writers was established in 2007 by Katherine Stevens. The group meets monthly on the second and fourth Thursday of each month at 2 p.m. at Brush Creek Mill in Hillman. The second Thursday of each month has a focus of prose, while the fourth Thursday of each month has a focus of poetry. There are no dues or membership fees. At each meeting there may be a prompt or there may be a lesson. There is always time for every member to share his or her writing. The goal is to encourage writing of all kinds. Members vary from beginning writers to listeners to published poets and authors.